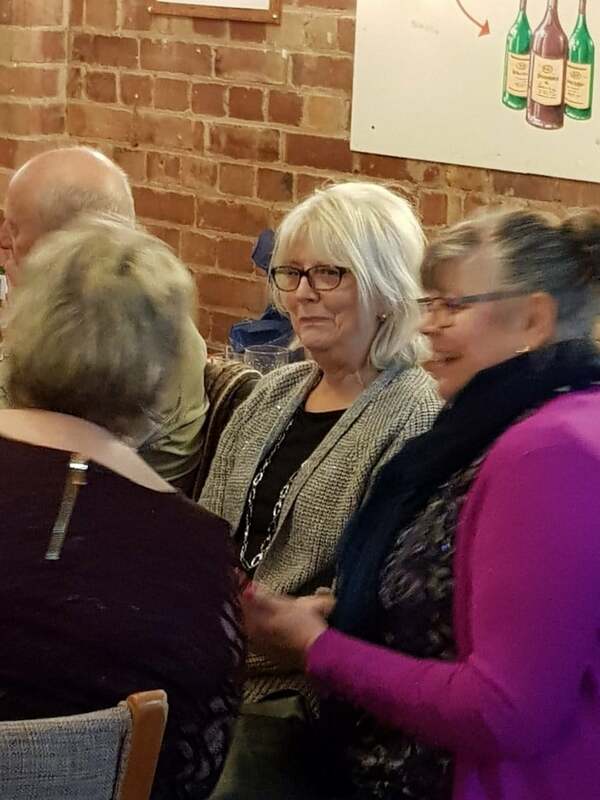 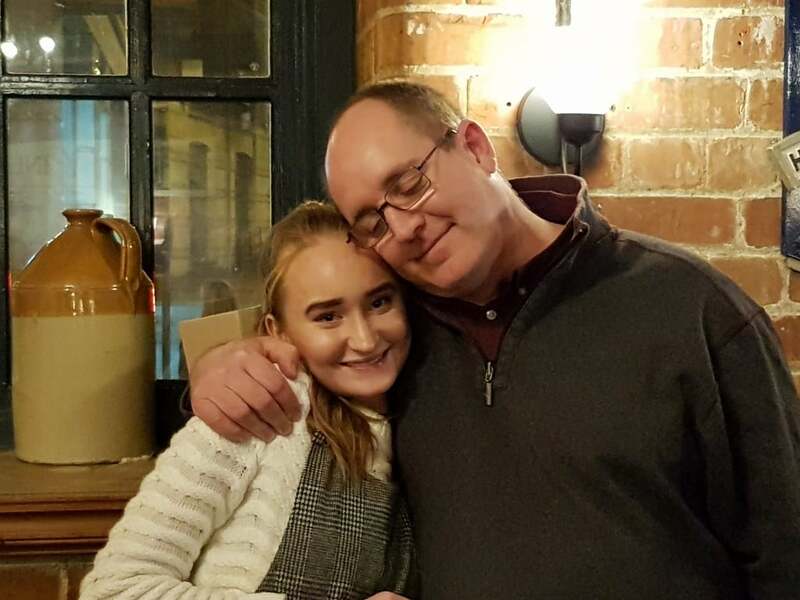 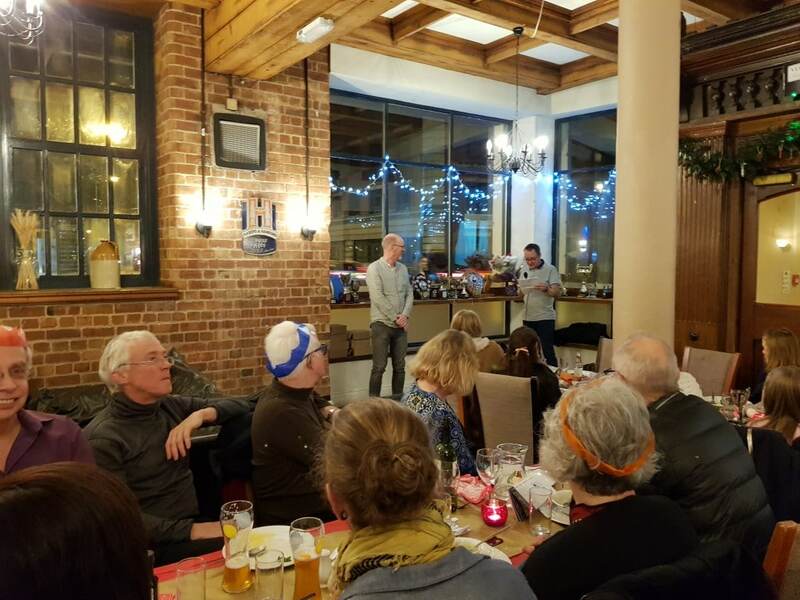 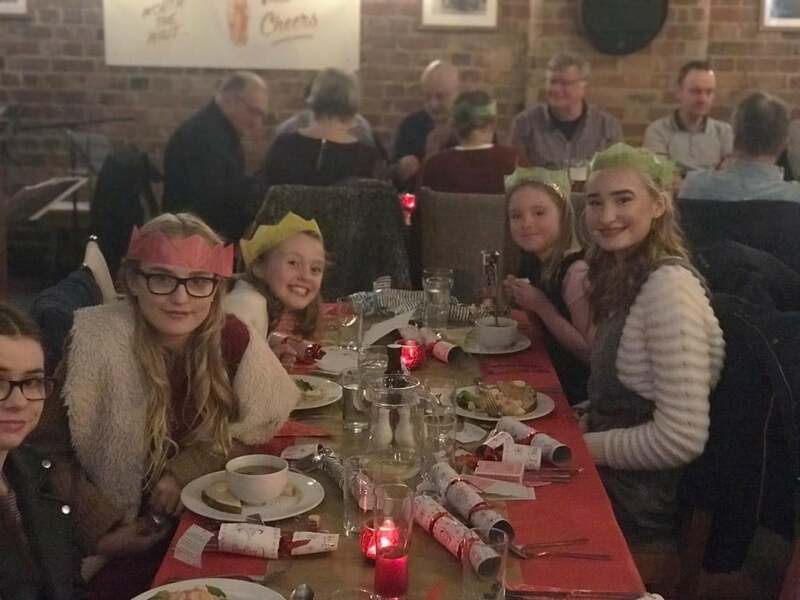 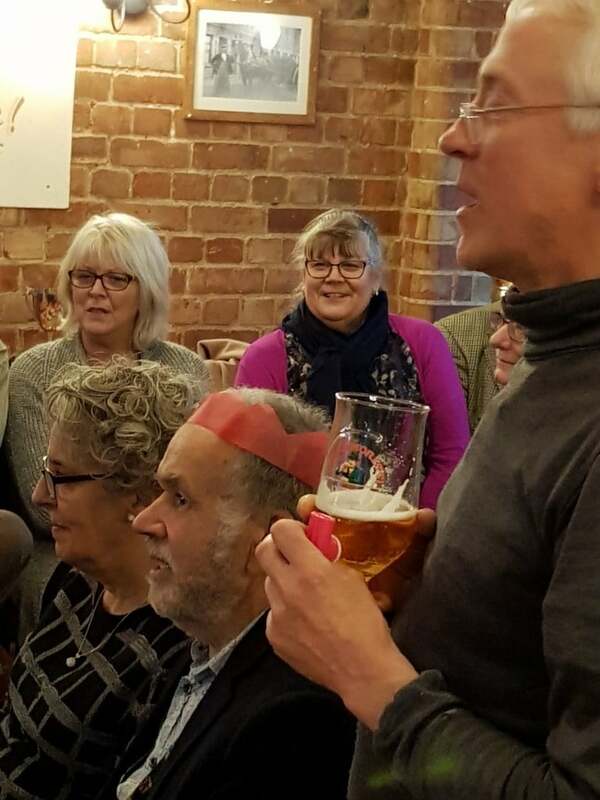 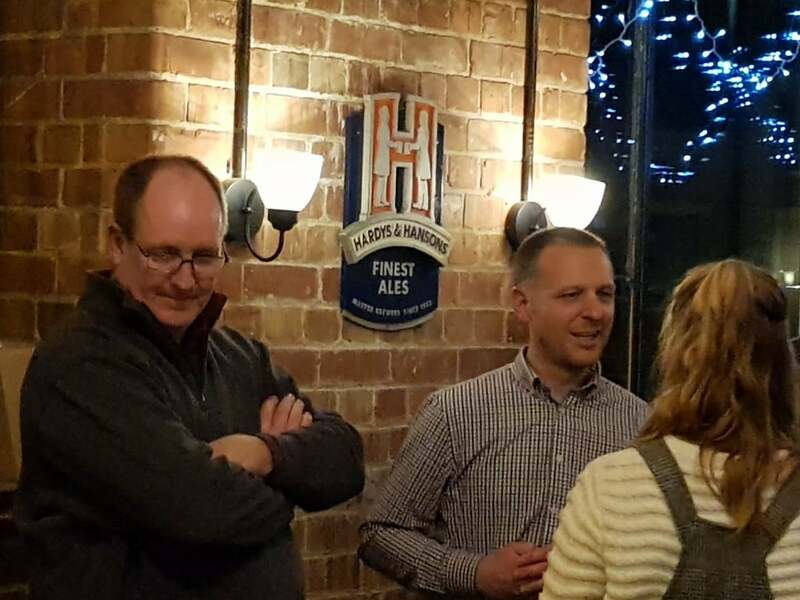 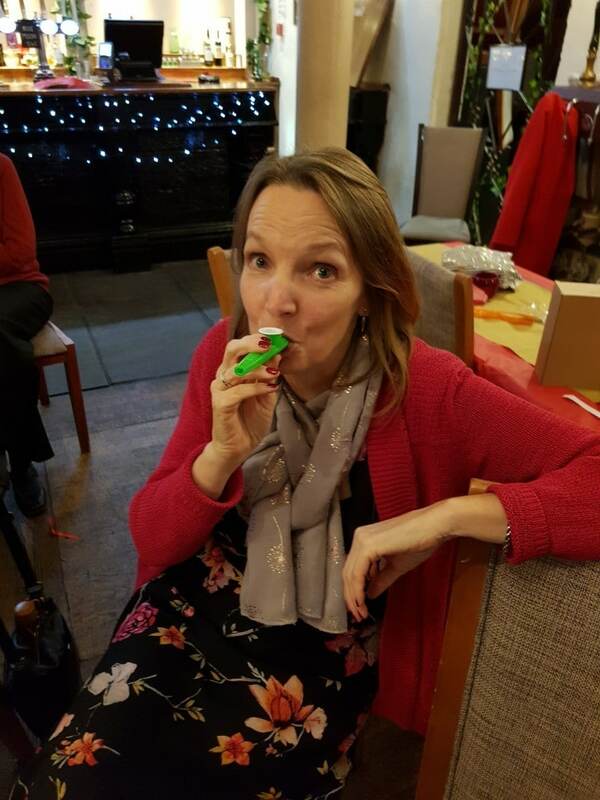 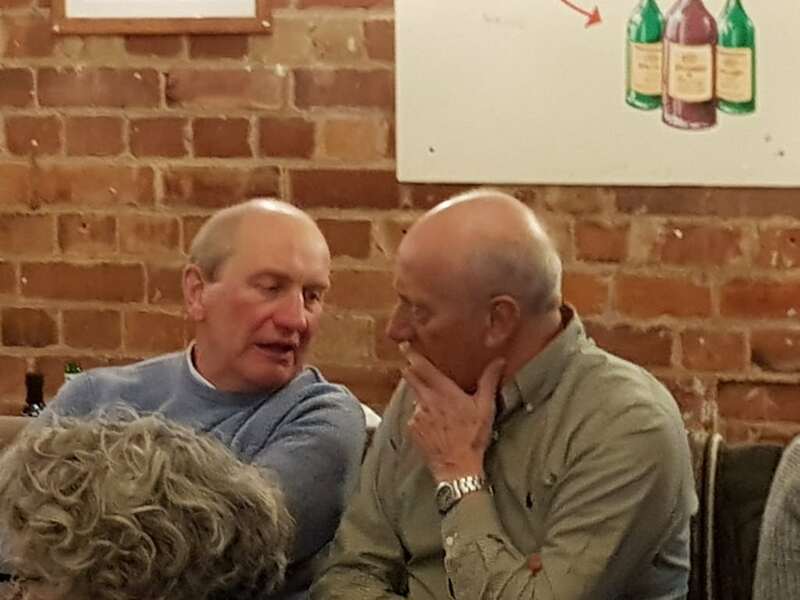 Over 40 club members attended the 2018 Laying up supper, organised by Amanda and Paul Smith and held at Via Fossa in Nottingham last Saturday Night. 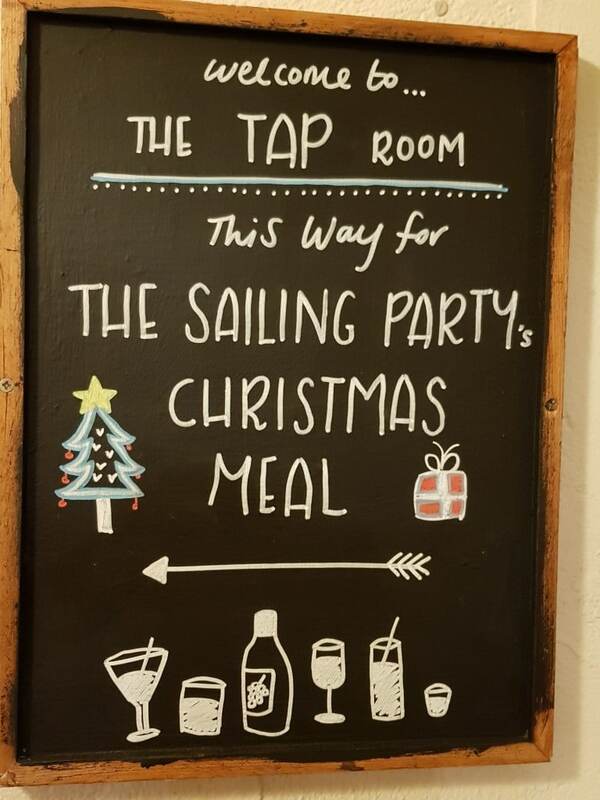 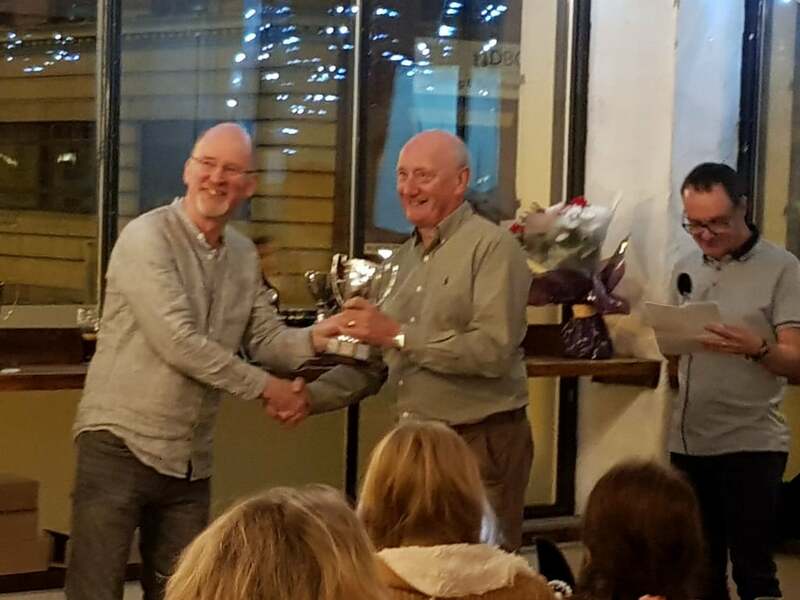 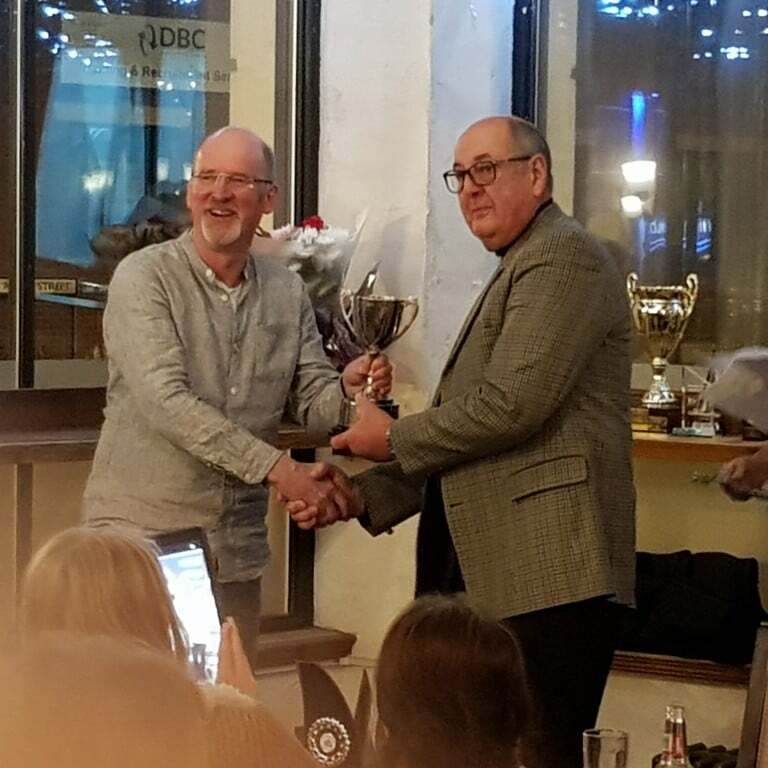 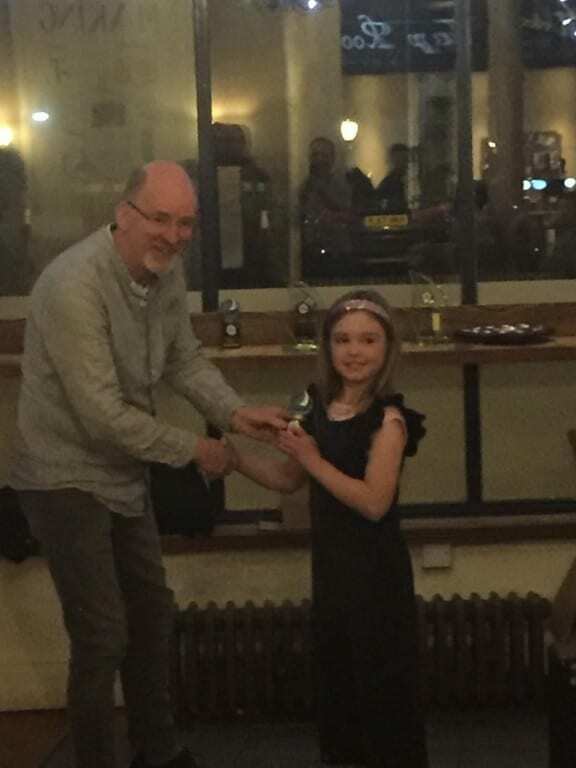 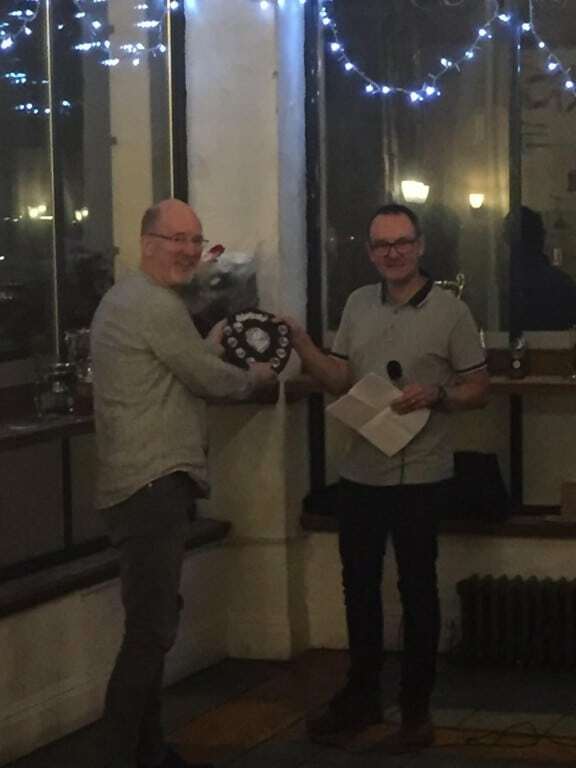 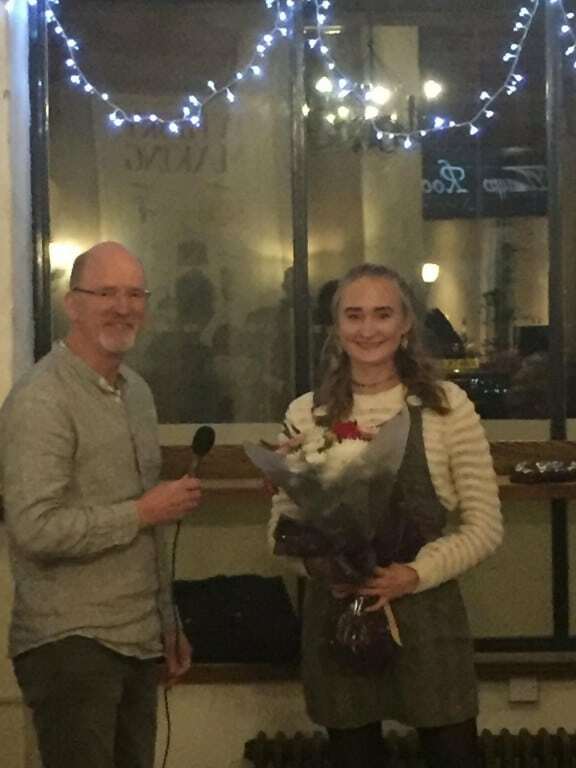 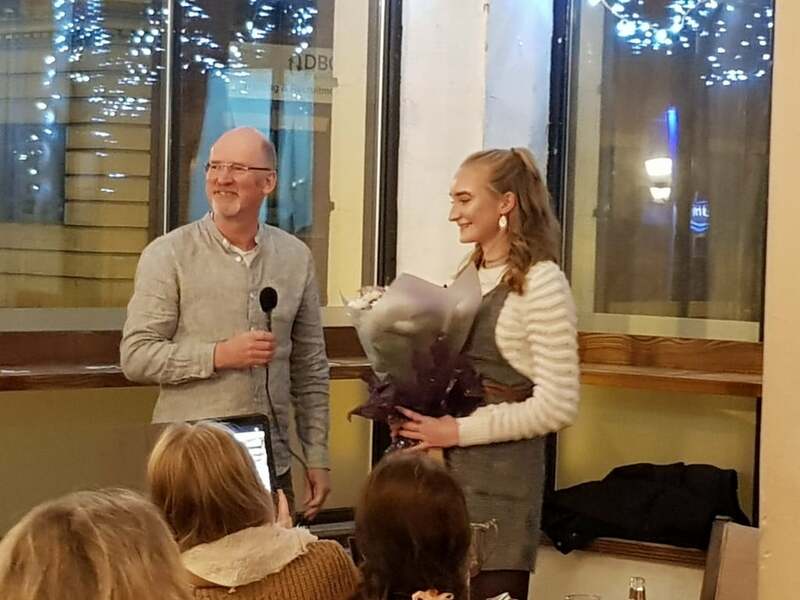 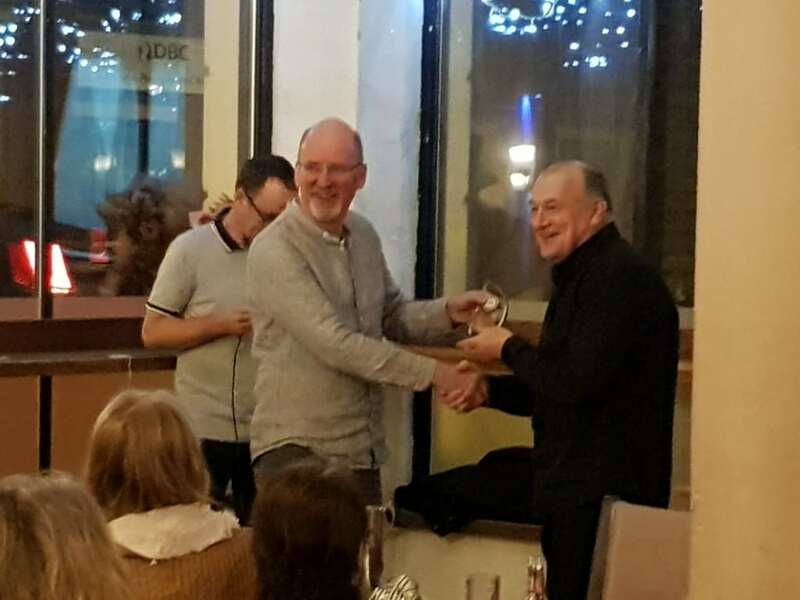 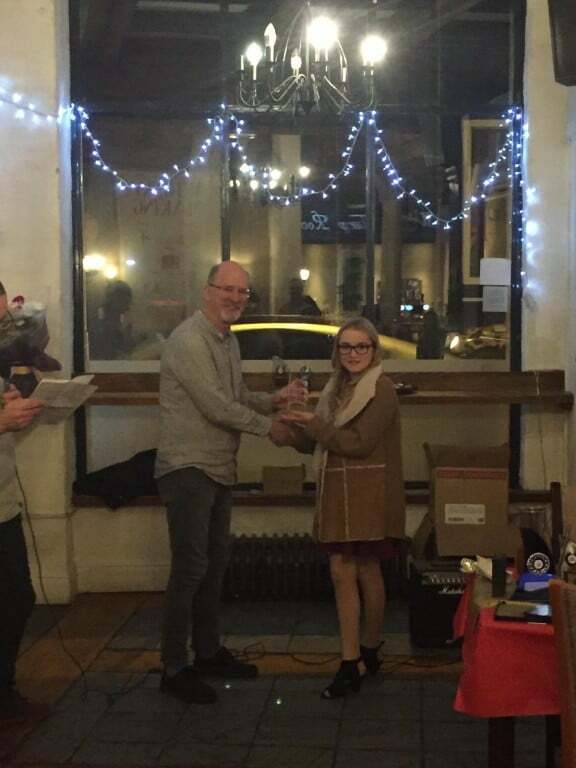 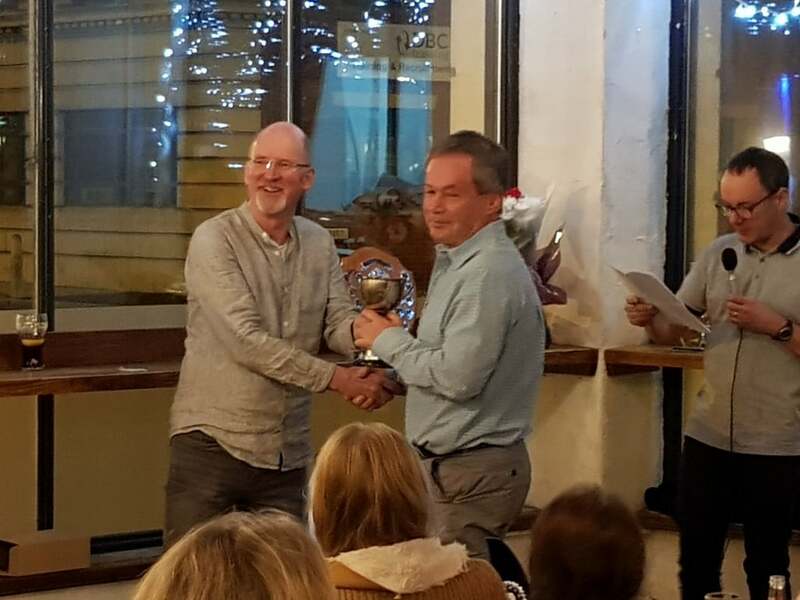 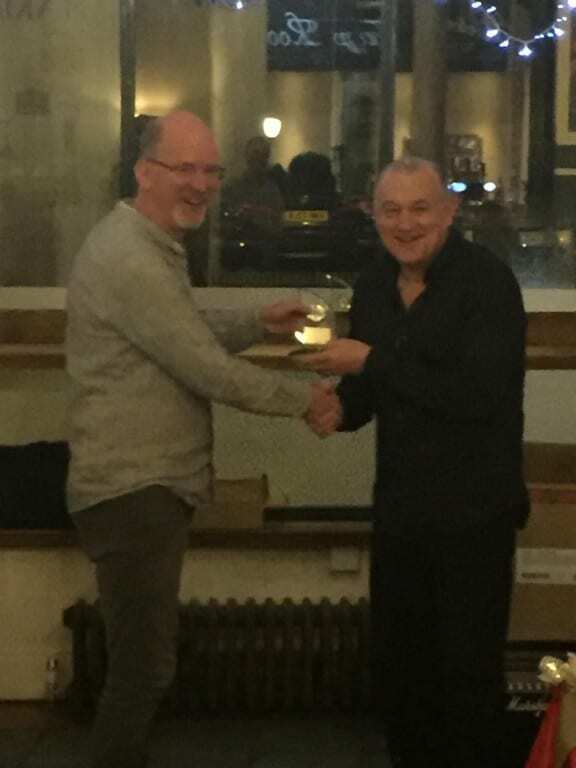 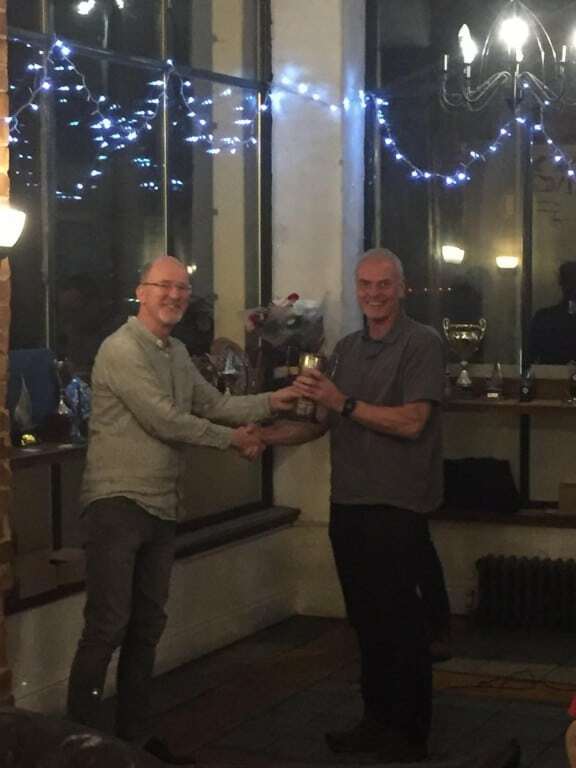 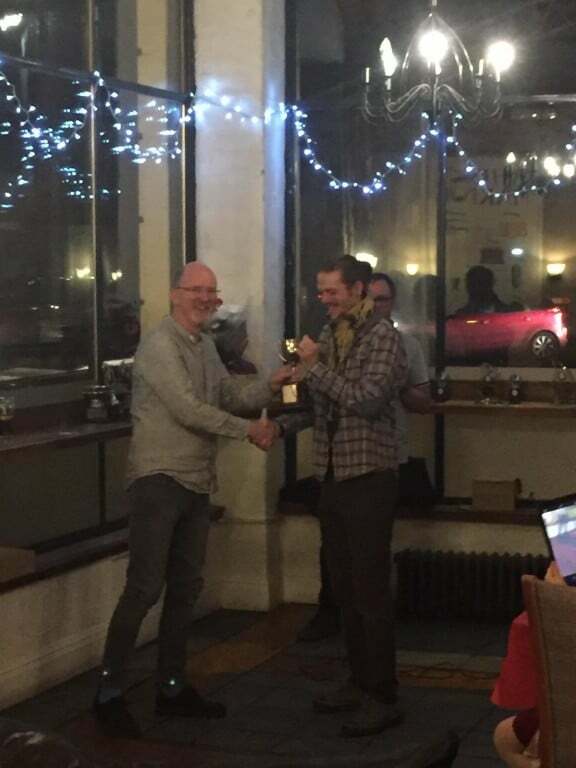 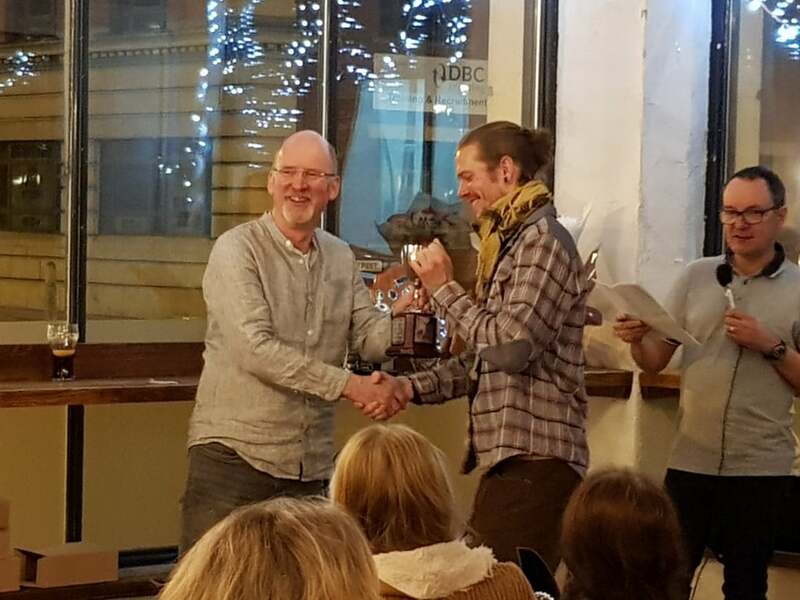 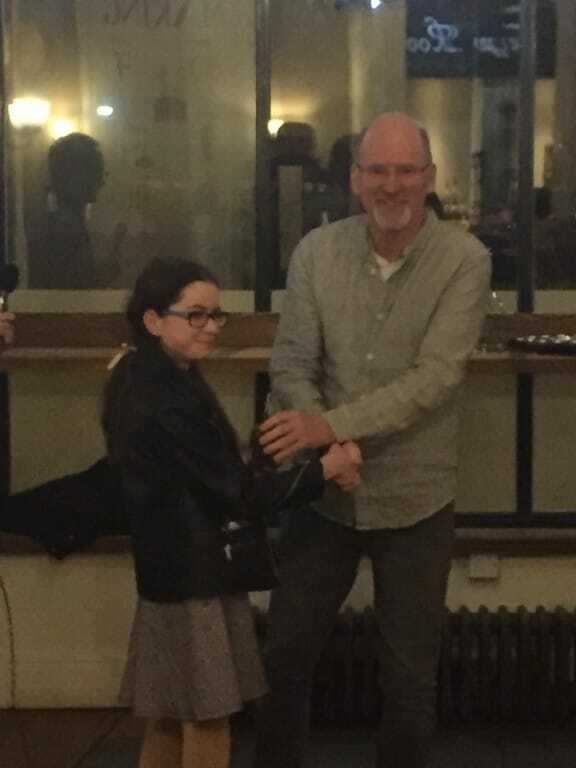 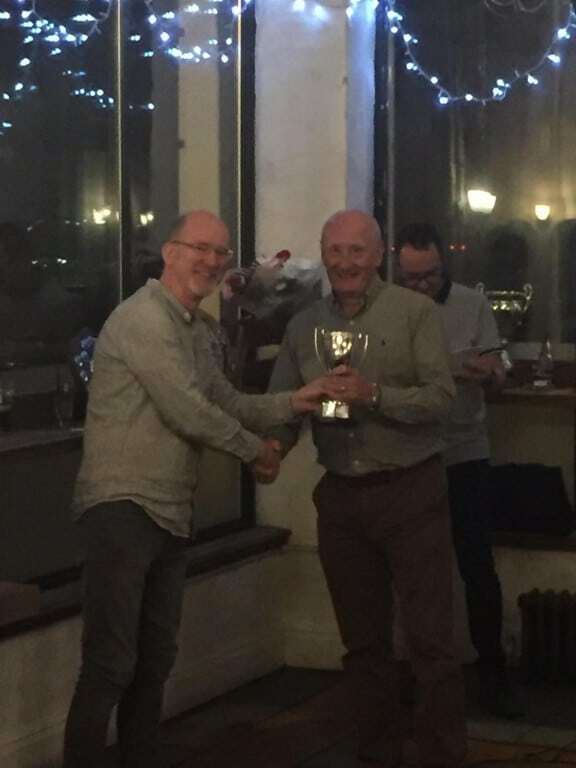 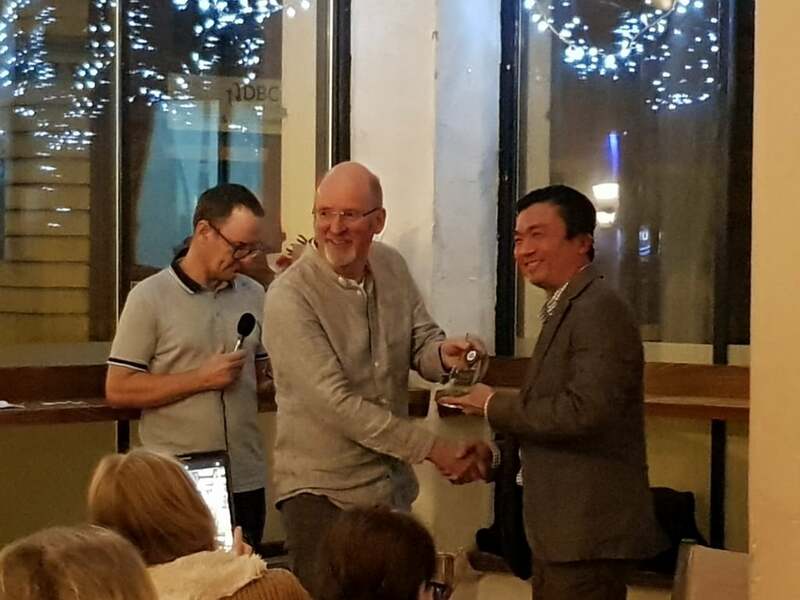 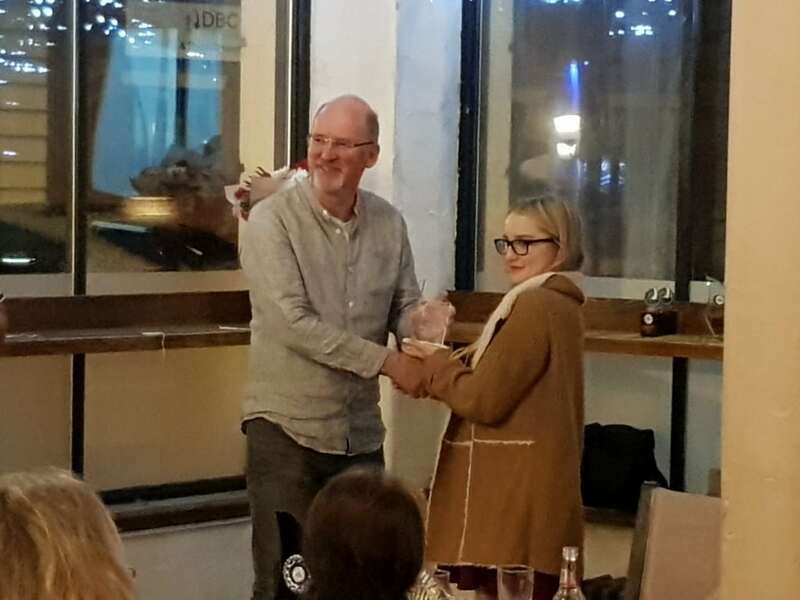 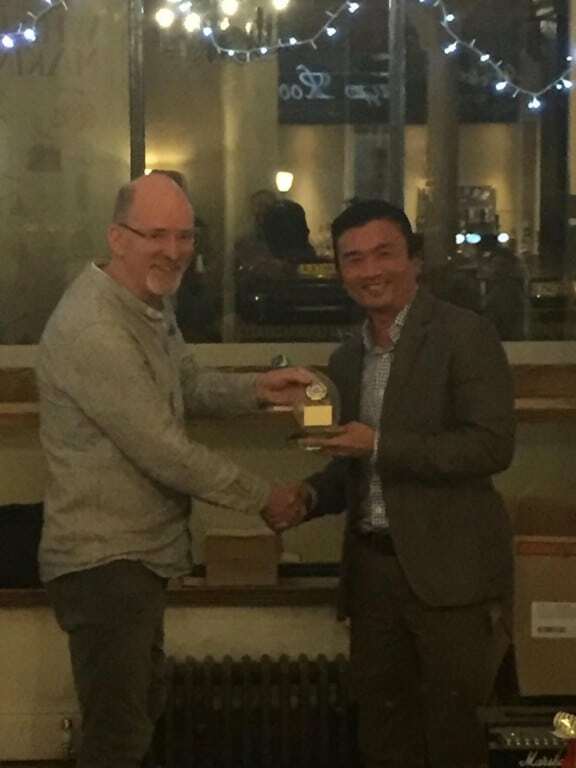 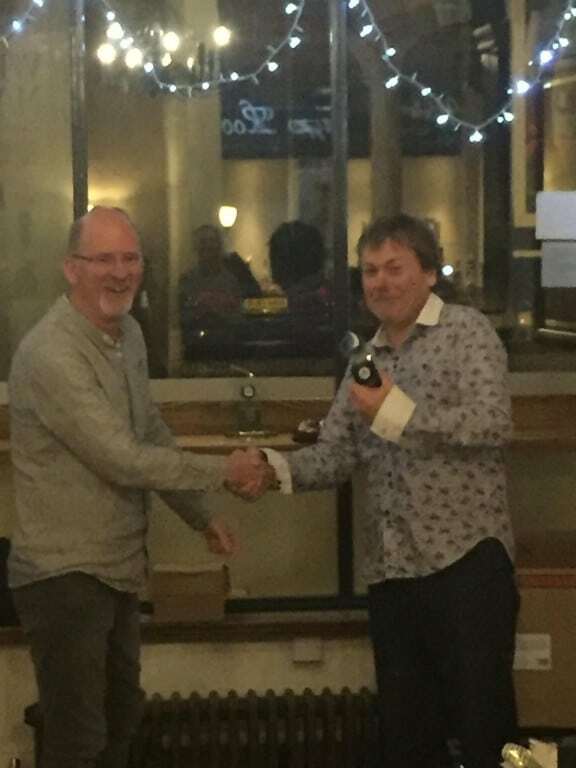 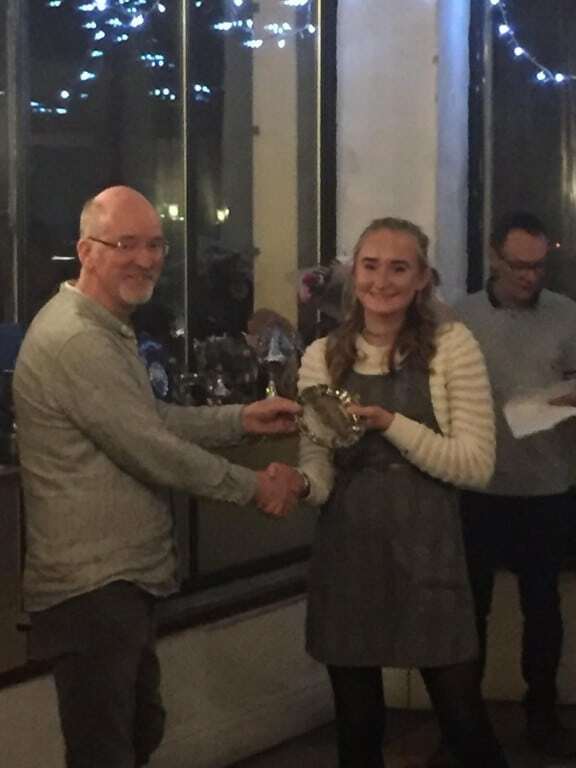 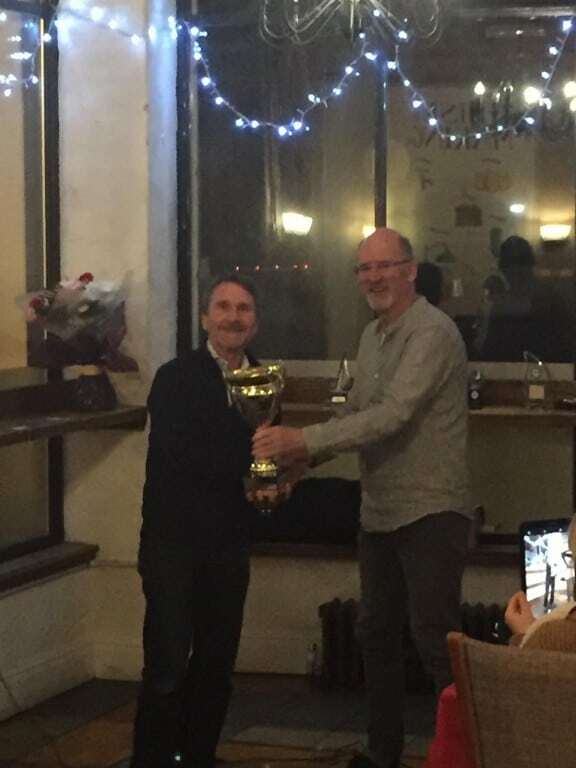 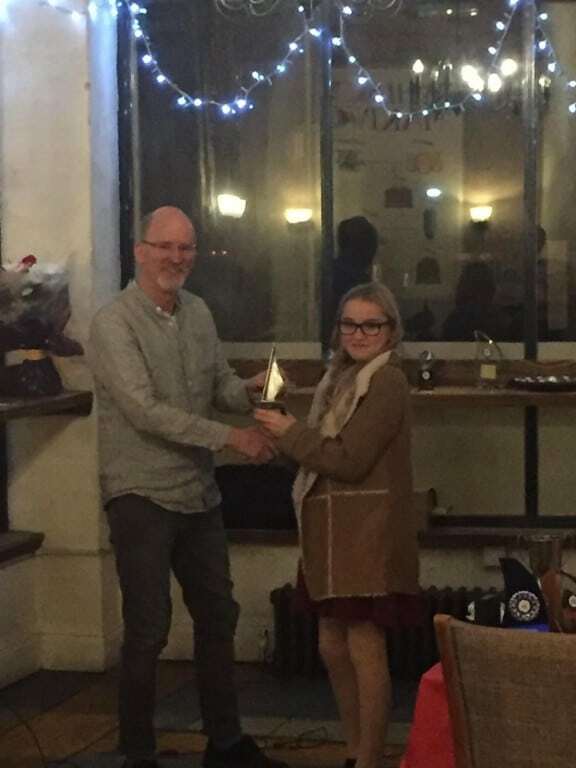 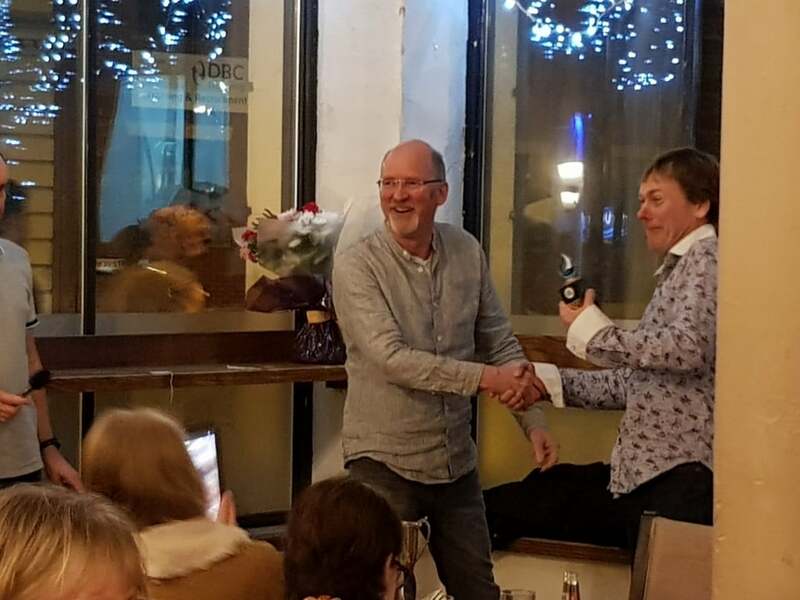 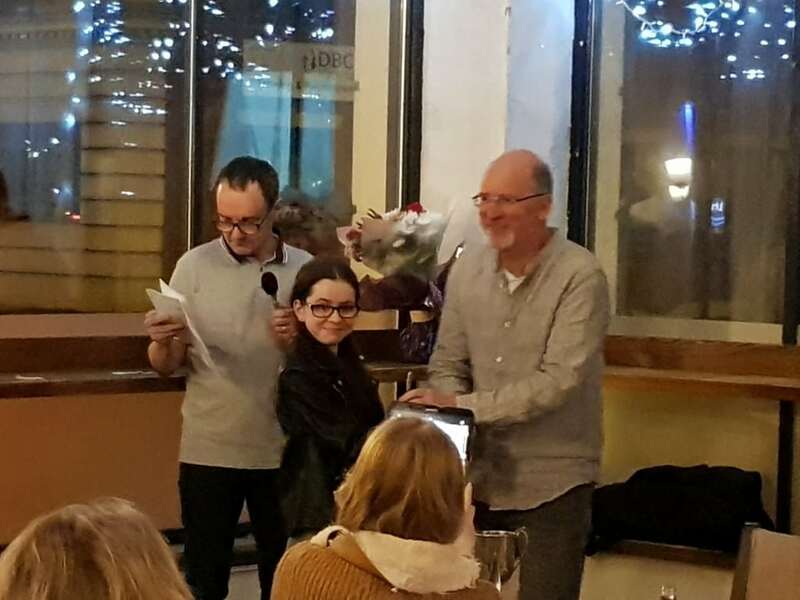 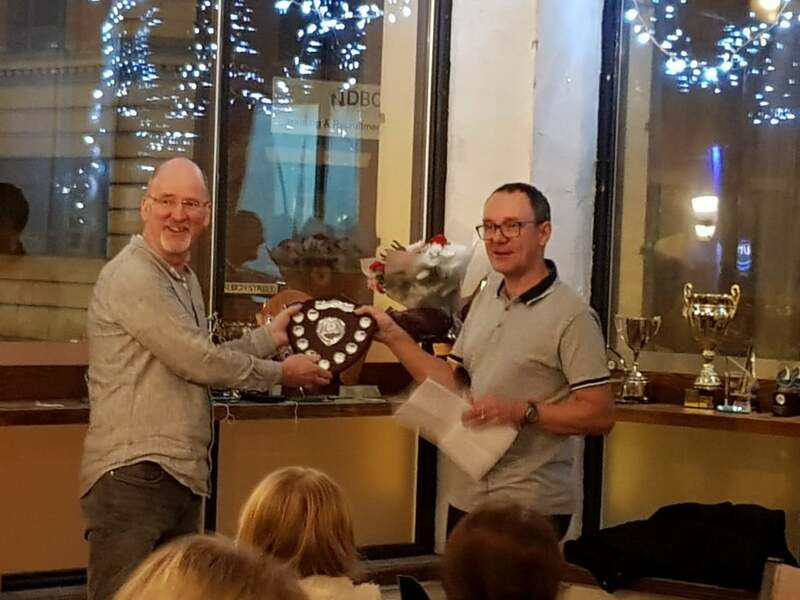 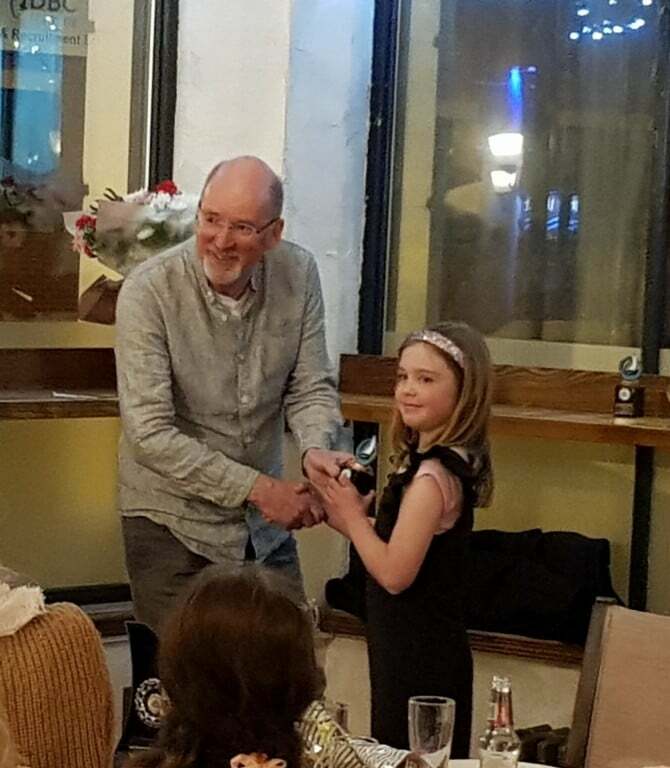 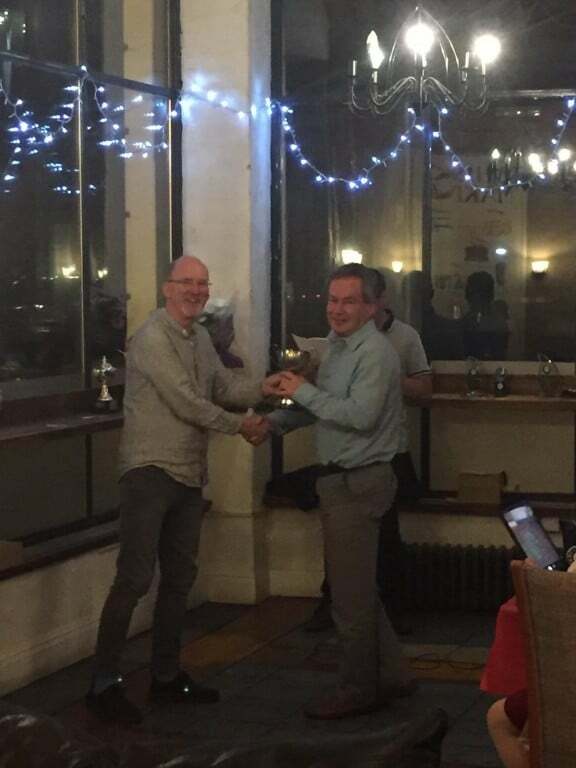 After enjoying a 3 course dinner, awards, organised by outgoing RC Sailing Ray Kemish, were presented by new Commodore Keith Brereton to race winners, for Most Improved and for Best Capsize. 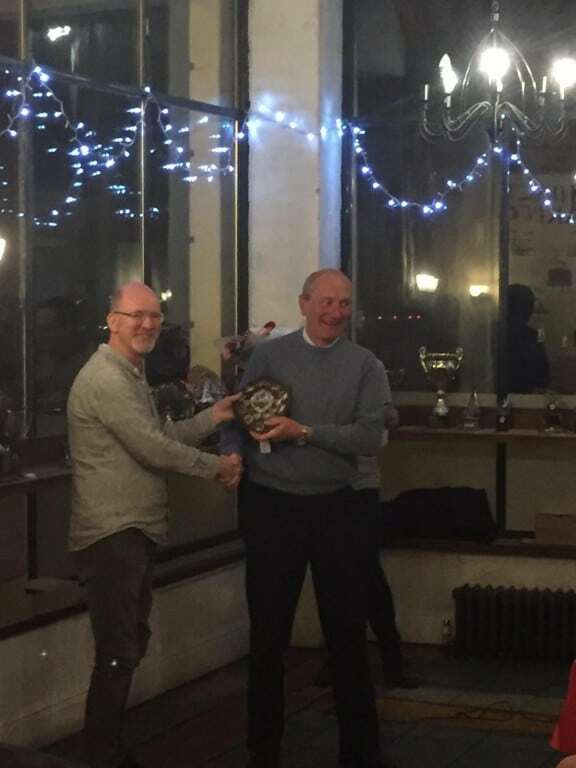 The special ‘Endeavour’ award went to Roger Day in recognition of his continued support to the club, including the new club house building. 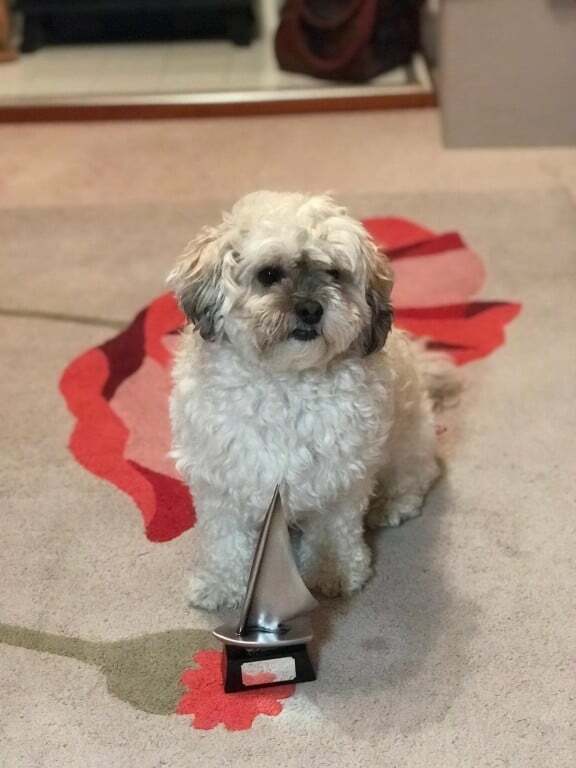 Best Crew was awarded to Popcorn, creating club history for such an award. 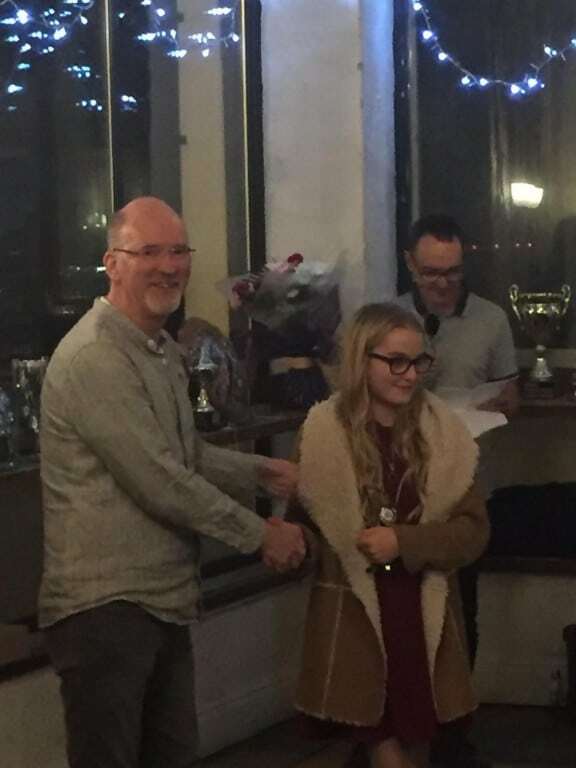 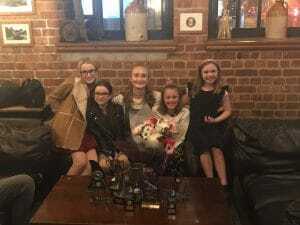 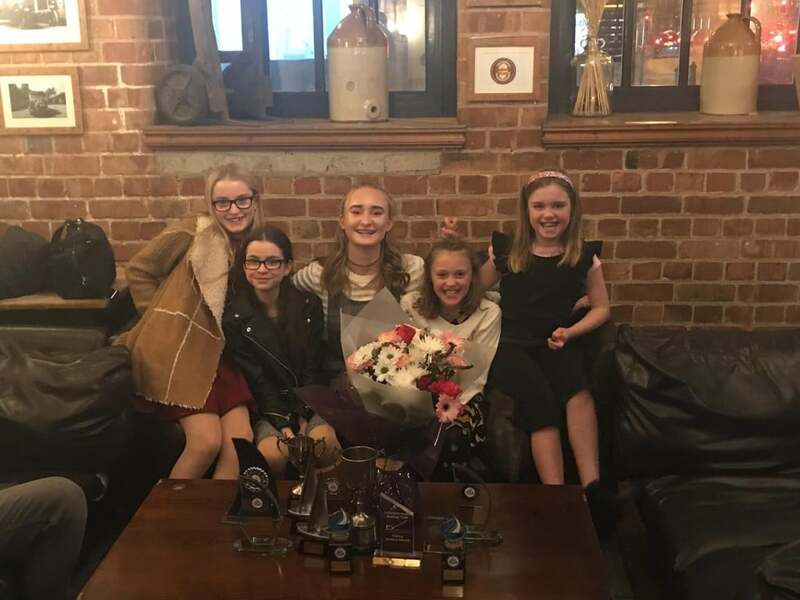 The Youth section of the club was well represented collecting a table full of awards between them (see photo). 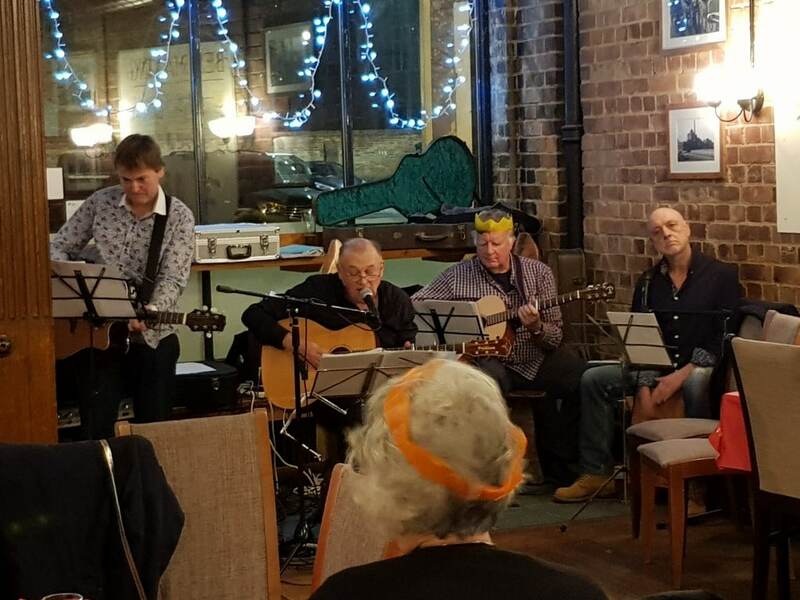 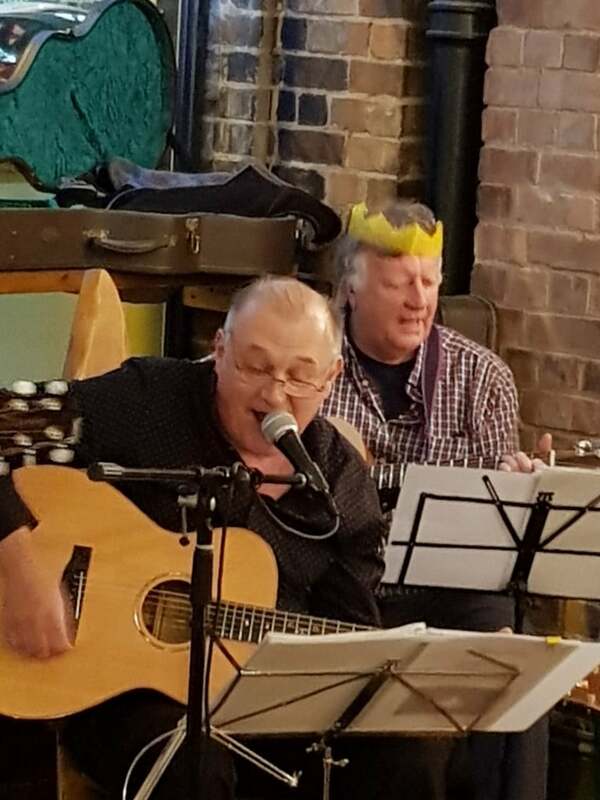 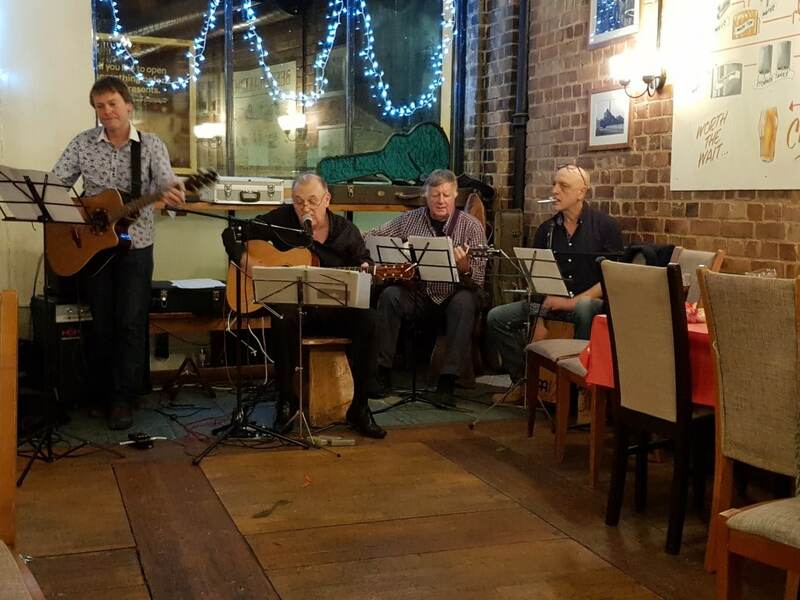 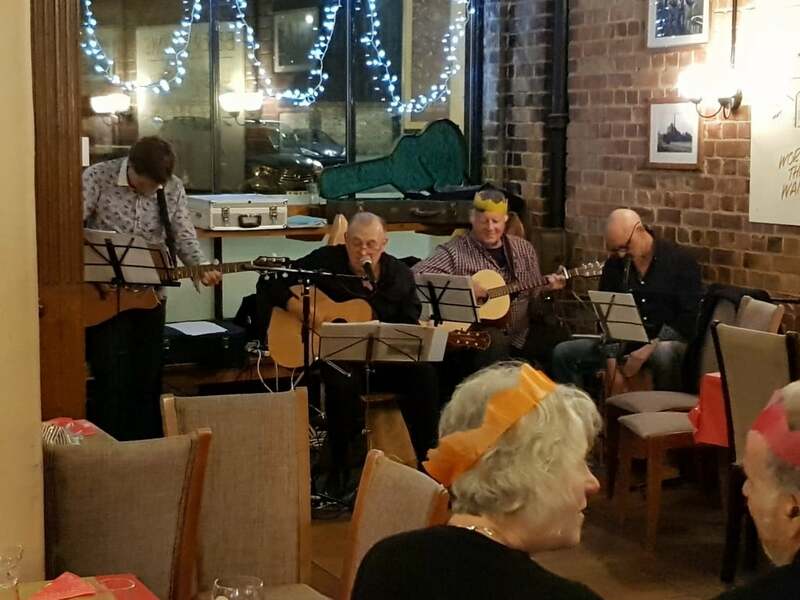 The evening concluded with a special appearance by acoustic band Transposition, featuring ASC’s Nick Turnbull-Ross, Brian Dennis and Gary Cawthorn.